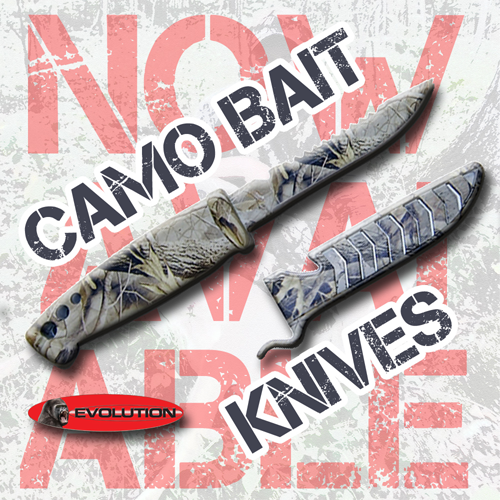 Evolution Products is a leading manufacturer of fishing tools and accessories. Our products feature a complete line of Control, Weigh, and Release tools, filet knives, bait knives, gaffs, and other affordable accessories. We focus on bringing excellent value for quality products.